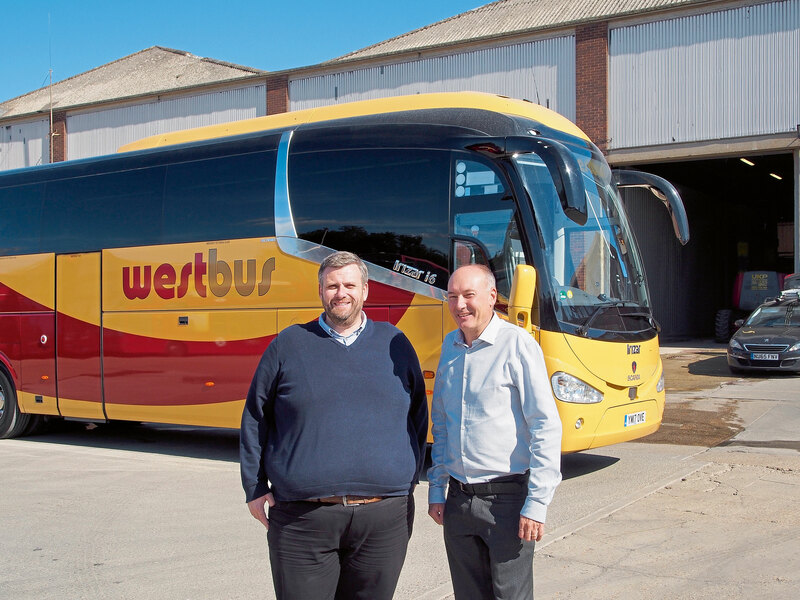 Westbus is looking to grow. 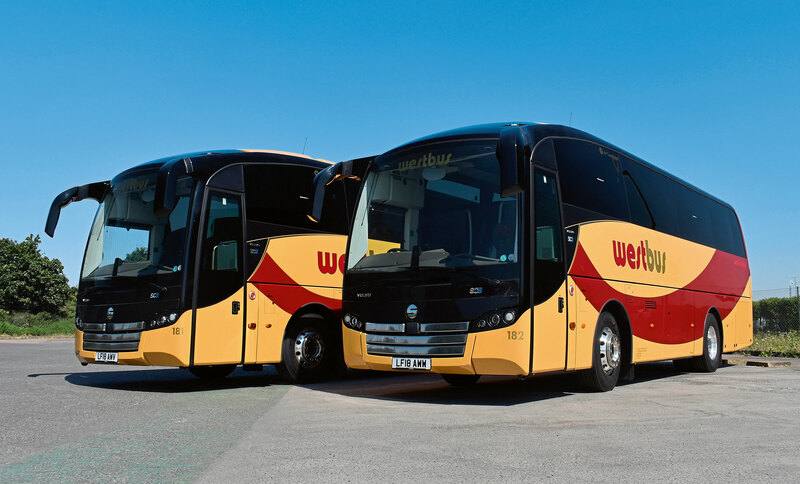 It has recently relocated and to strengthen its offering, has added two Sunsundegui-bodied Volvos to its fleet. “It was just the best available package,” Dave added. “Within that market, the midicoach with the bigger wheels, there is not a lot of choice,” said Tim. 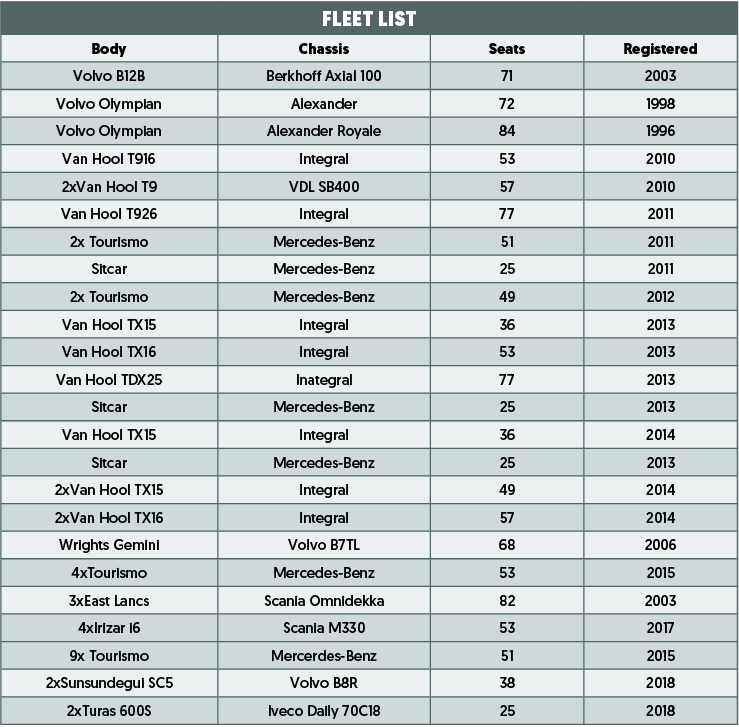 “We are seeing more demand for that size vehicle, the 30- to 40- seat mark. The Sunsundeguis are our first midicoaches in recent years. We bought one in 1995, but it didn’t prove terribly successful. We did have some minicoaches, we took one when we took over Armchair Passenger Transport. Feedback on the Sunsundeguis has all been good. 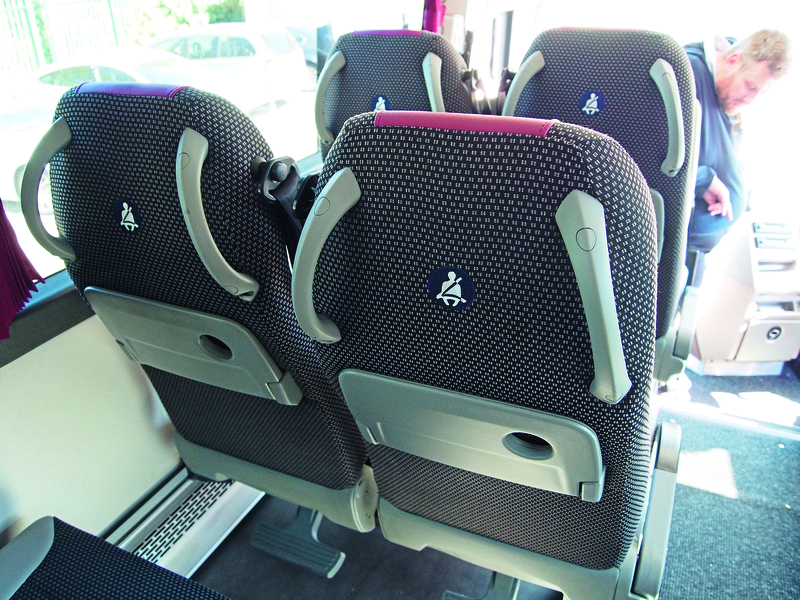 The coaches are supported by Volvo’s Truck and Bus Centre in Hayes, but general maintenance is carried out in-house. 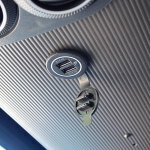 Dave reported there have been a “couple of hitches”, as can be expected with a brand-new vehicle, but they have now been ironed out. 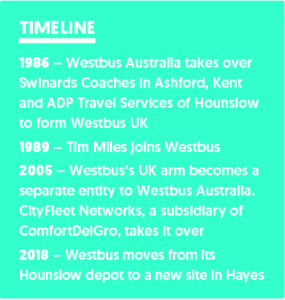 The Volvo facility in Hayes is approximately ten minutes’ drive from Westbus’s site. The building the operator inhabits is owned by its parent company, Metroline, which used to operate from there. 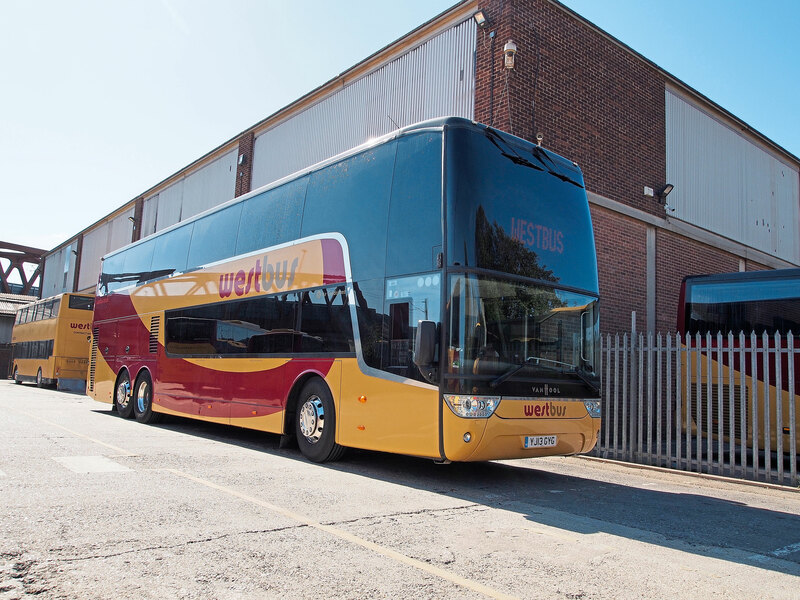 Evidence of the site’s former occupiers are the old double-deckers used on TfL services, currently being stored in the yard. Westbus moved there from its previous site in Hounslow in May this year, having been in its previous depot for 32 years. During my visit, the operation was in the process of replacing its wash, with technicians from Smith Bros and Webb installing the equipment. “There’s room to expand and grow,” Dave added. There was one issue with the cement works behind the depot, which at certain times of the day billows dust over into the yard, speckling the fleet with a powdery substance. Discussions are ongoing with the cement site and a solution is being worked on. Does the traffic in the area affect them? “We find most clients have got wise to the traffic,” said Dave. “So we are seeing site-seeing tours start earlier to cope with it. “We have to factor the extra time it takes into the work we do, we have to consider it in the schedule,” said Tim. 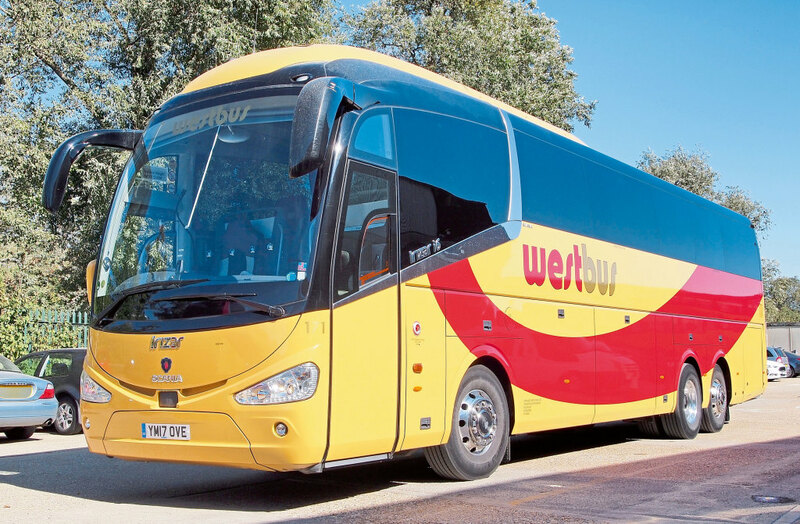 which are joined by four Irizar i6s delivered in 2017. 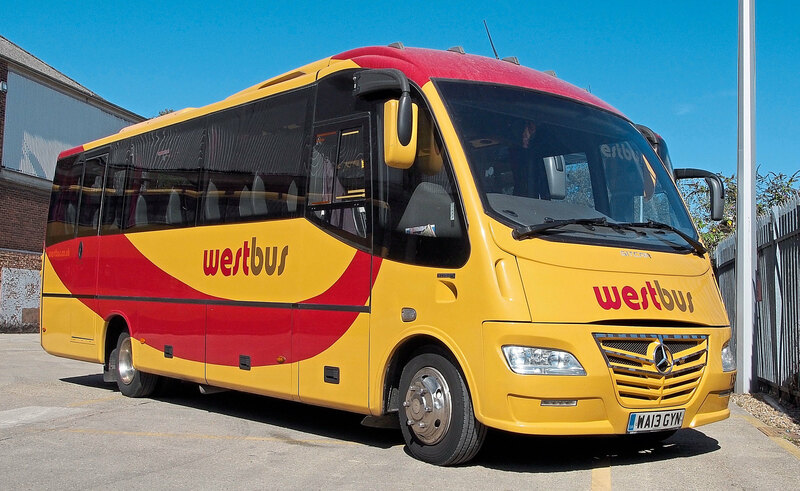 Also joining the fleet this year were two Iveco Turas 600s, which Tim was pleased to add to his fleet. 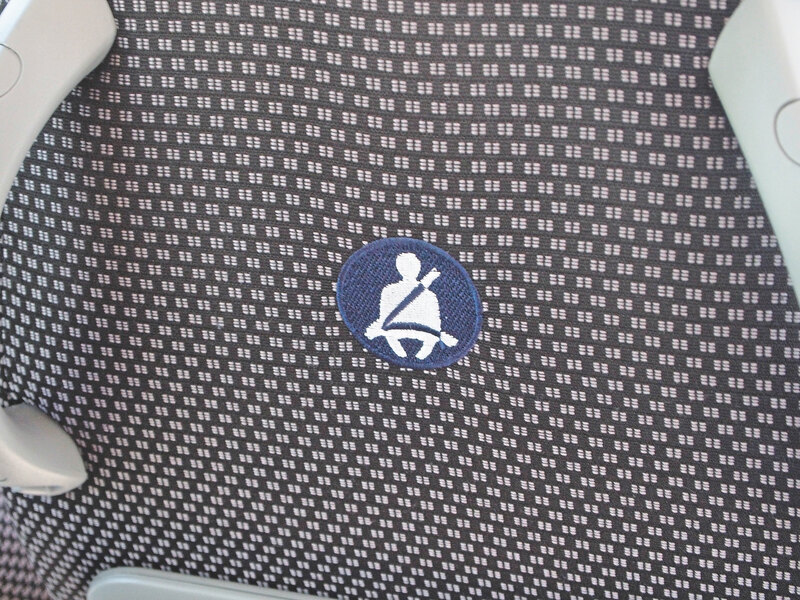 Of the Driver CPC, Tim said: “We have embraced it though. When the first round of Driver CPC came round, we hired our own instructor and set up our own 35-hour course. 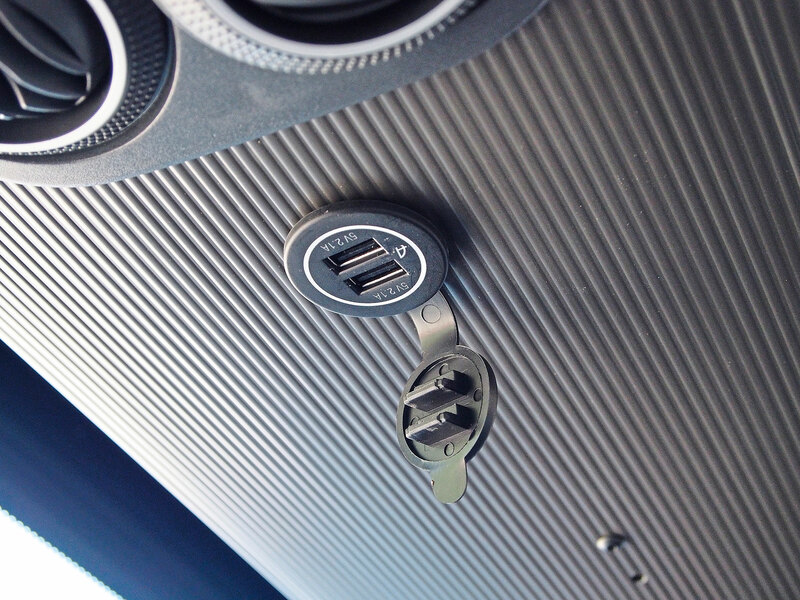 It focused on areas that meant more to us: tachographs, drivers’ hours, walk round checks. We had to do it, so we did it in a way that benefits the business. 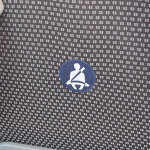 Initially, the drivers were reluctant. 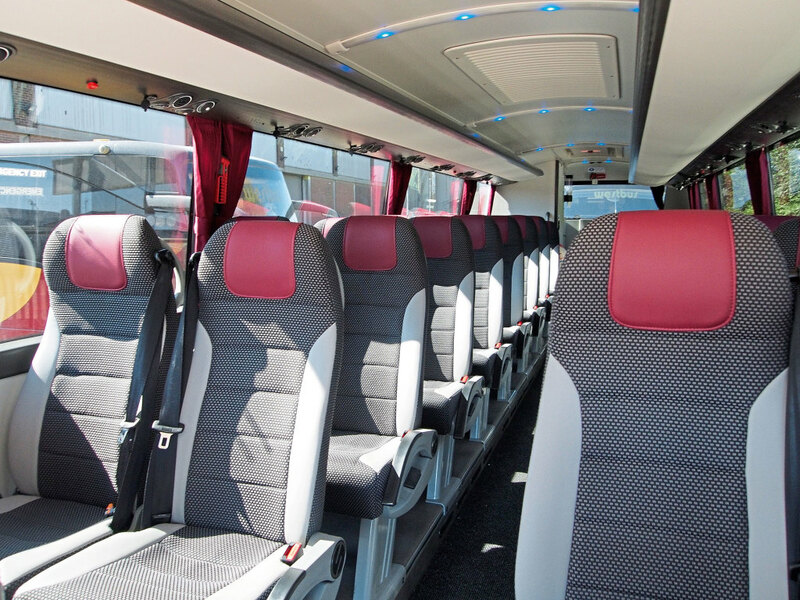 “And you have got to like people,” added Dave, noting that if you have a coach-load of people behind your driving seat, you have to know how to get on with them. Dave and Tim should know a good driver when they see one, as between them they have around 50 years’ experience in the industry. “I expect a high standard of staff and so does Tim,” said Dave. 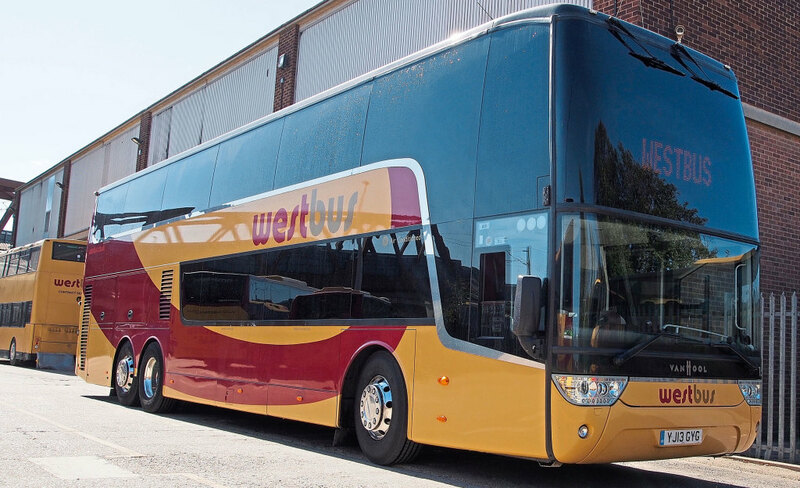 Clearly, having such a well thought of team is one of Westbus’s major successes. But what else does Dave and Tim consider a success of the operation? “During the summer, getting from one end of the day to the other!” quipped Tim. As part of the ComfortDelGro Group, Westbus is under the same ownership as Metroline. 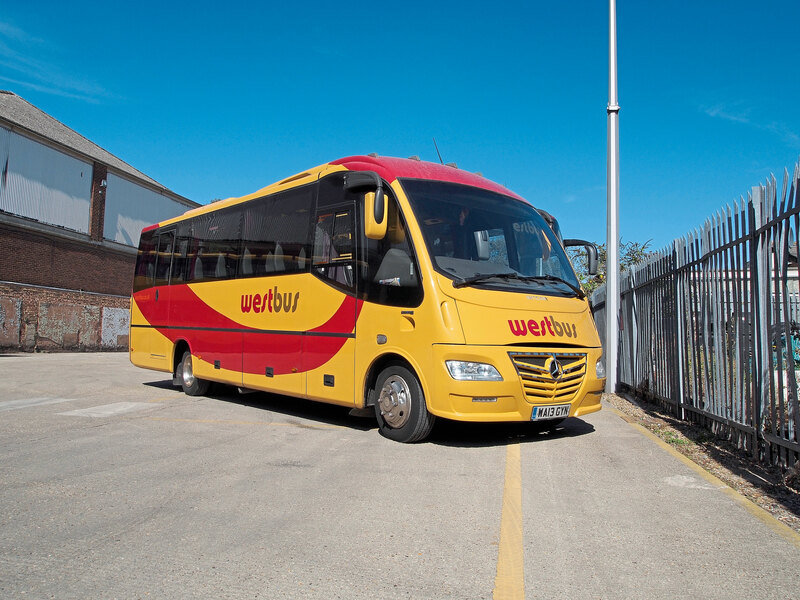 Tim said: “We fit well with Metroline. 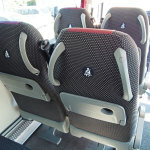 We are part of the only group that has coaches, buses and taxis in London. 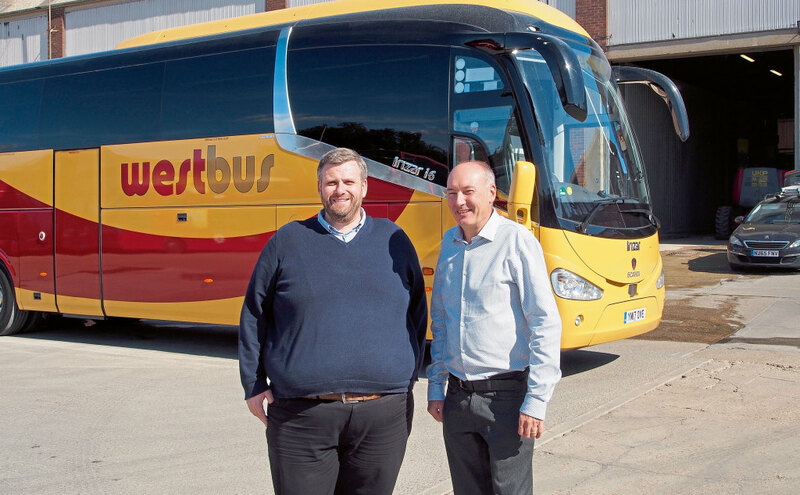 They have other businesses in the UK: Scottish Citylink and New Adventure Travel. They are very supportive of coaches. They like the business and it’s an area they want to grow. It’s worked well for us. 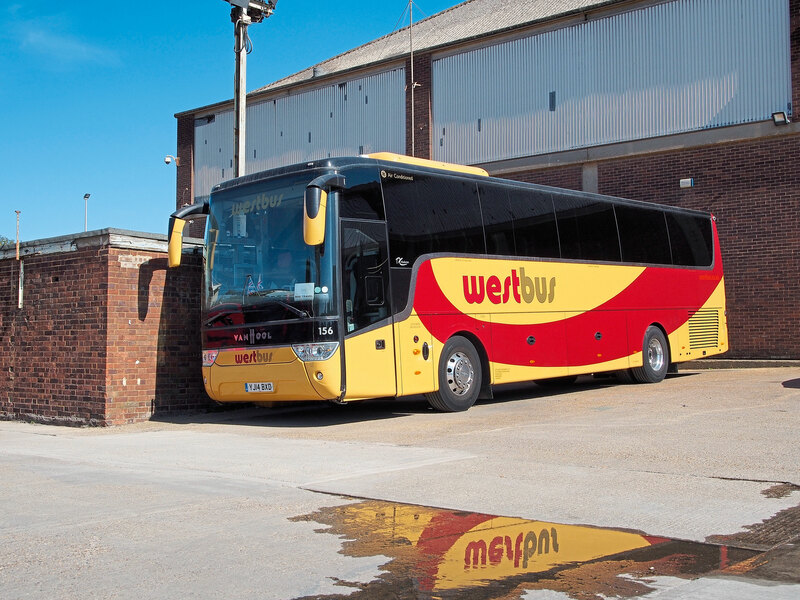 Being able to weather economic storms has helped Westbus survive, according to Tim. He said: “I think coaches always work well in any economic environment. 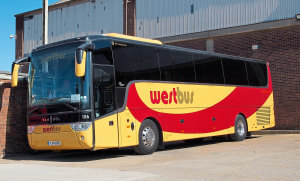 If you get a downturn, people turn to coaches for transport because it’s cheaper. Our best years are during economic downturns. “And in normal times we still do well,” Tim added. 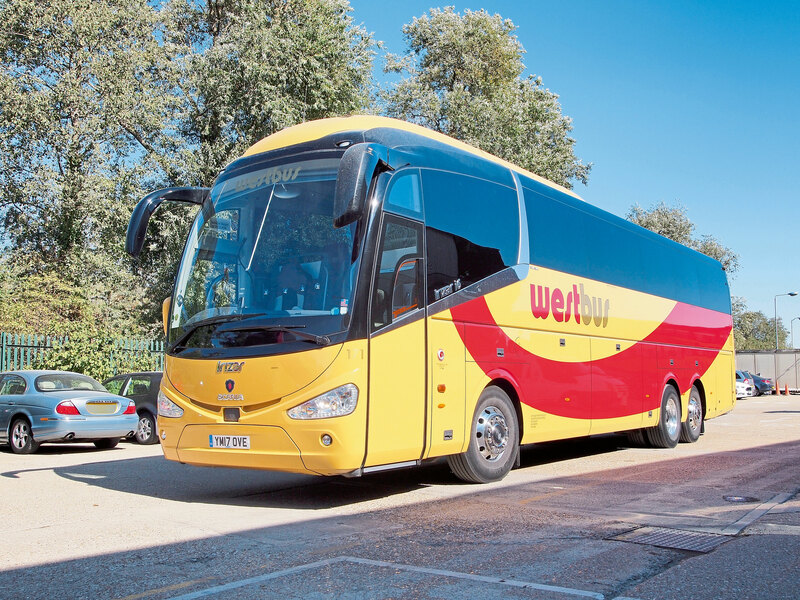 “Our business is driven by tourism, which is something that’s unique to London. I think the only other place like it in the UK for tourism is Edinburgh. But London is the pot of gold, I think it is always going to do well.